Superb, a lovely 2 bed furnished cottage with log burning stove, recently fitted kitchen with Oak worktops, includes white goods, sofa, double bed, wardrobes, kitchen table and chairs. 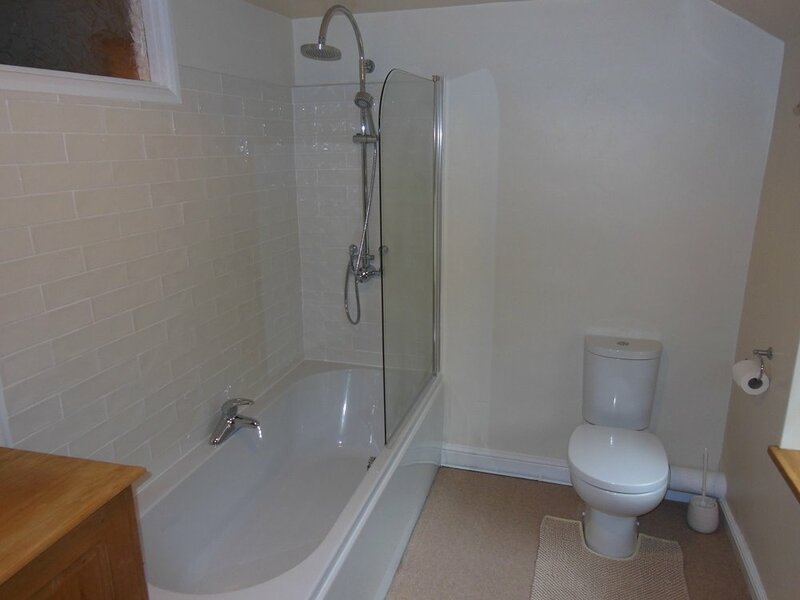 Viewing is highly recommended to appreciate this rental property. The property benefits from double glazing, a modern boiler and a log burning stove. This is a great rental property and would be ideally suited to a professional or a professional couple. On entering the property you come into the lounge, which has a nice sofa, wool carpet, log burning stove, TV stand and bookshelves. 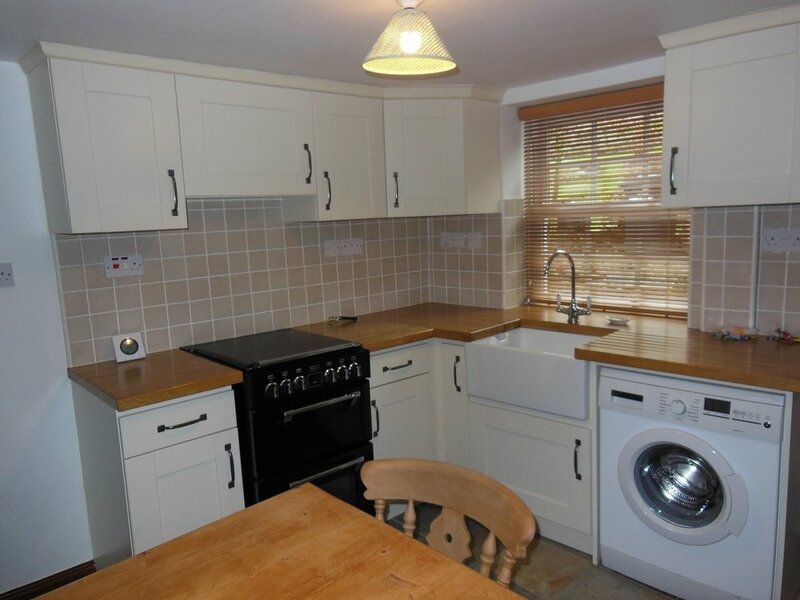 Following on is the kitchen, this has been recently fitted and suits the cottage perfectly, white goods are included, there is also a dining table and chairs. Oak stable door leads out to the terraced garden, with garden bench on the upper level. On the first floor there is the master bedroom with double bed and wardrobes and a large family bathroom with white three piece suite and electric shower. On the top floor there is a further bedroom/study. Employed tenants only and no pets allowed.